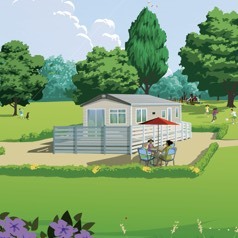 The holiday park you select is crucial to ensuring your ABI Life meets your expectations of holiday home ownership. 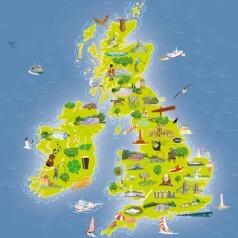 Distance from your main home or residence – you'll most likely want to get away to your ABI as often as possible. 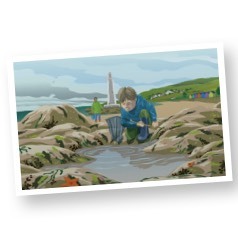 Location – are you hoping to be near the beach, or perhaps somewhere more rural? Budget - make sure you consider all the extras such as your annual site fees and electric, water, TV licence and insurance costs in this calculation. Visit our Park and Dealership Finder to start your search.